Bright LED PAR-style wash light with removable barn doors. The COLORdash PAR is a stylish LED fitted PAR-style wash light. Featuring 18, high-power LEDs in a stylish, lightweight housing, the COLORdash PAR also comes with removable barn doors to help shield light out of unwanted areas. 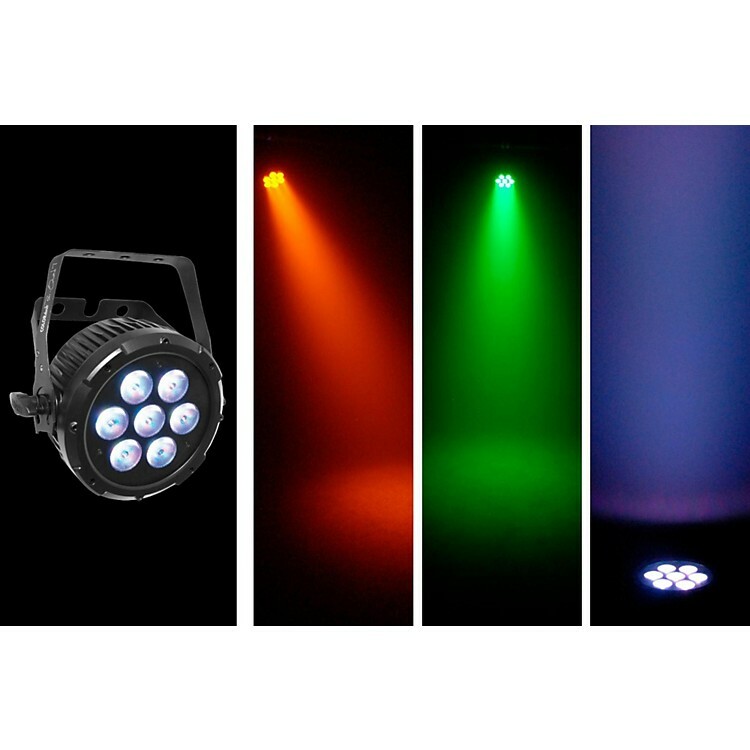 Order multiple COLORdash lights today and create a breathtaking wash of color.